Think you’re too busy or clueless to bring nature indoors in 2014? Not anymore! 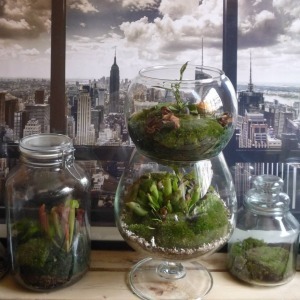 Here is a fun and interactive DIY session, learn how to create a living art that encapsulate the idea of a landscape in a form of terrarium. 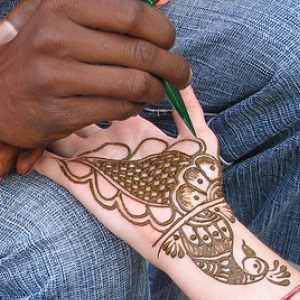 Henna is traditionally applied on the hands and feet as part of social and holiday celebrations. 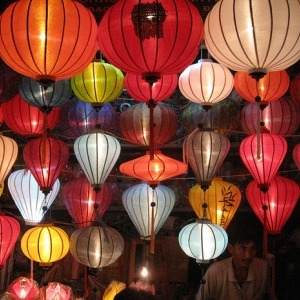 With Diwali right around the corner this is a great opportunity to learn more about this art and even learn how to apply beautiful traditional henna tattoos.